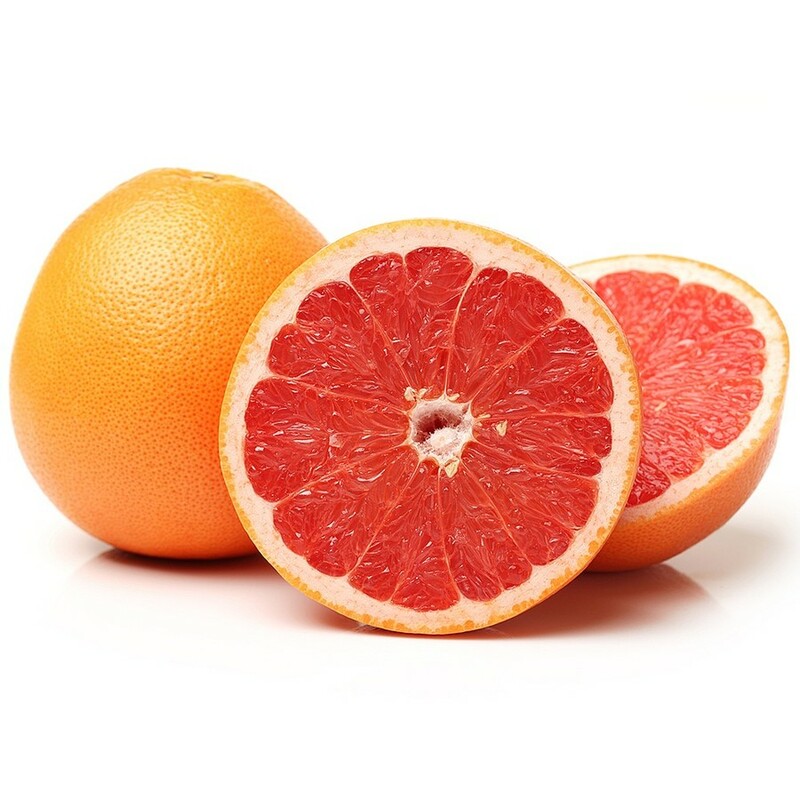 Generic for fresh squeezed or canned grapefruit juice. Common in mixed drinks. Varieties offer different colors (yellow and pink) and differing degrees of the sweet/bitter/sour balance.